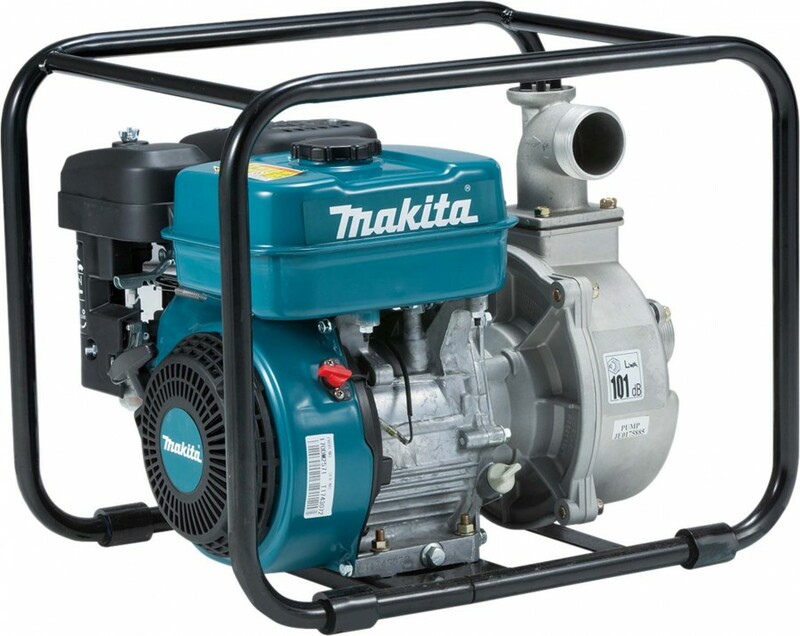 Makita pumps are suited for use in flood relief operations and have been designed for arduous operations in the most testing conditions. 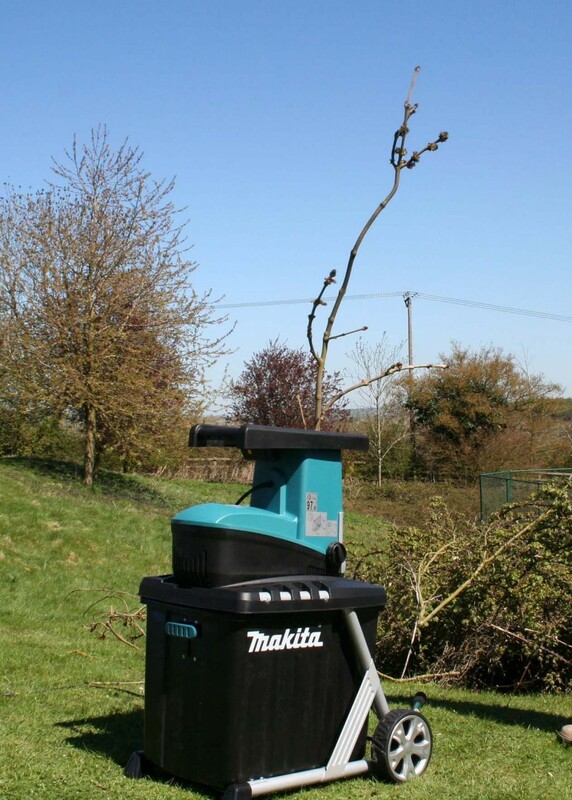 The latest models are the Makita EW2050H, EW2051H and EW3051H which are all powered by a reliable 169cc engine that comfortably meets the latest EPA Phase 3 and EU emissions regulations running on straight unleaded fuel held in a 3.2 litre tank for long-time running. The Makita EW2050H 2”pump will lift clean water from as low as 8 metres below the pump, up to a maximum head height of 32 metres, at the rate of 520 litres per minute. 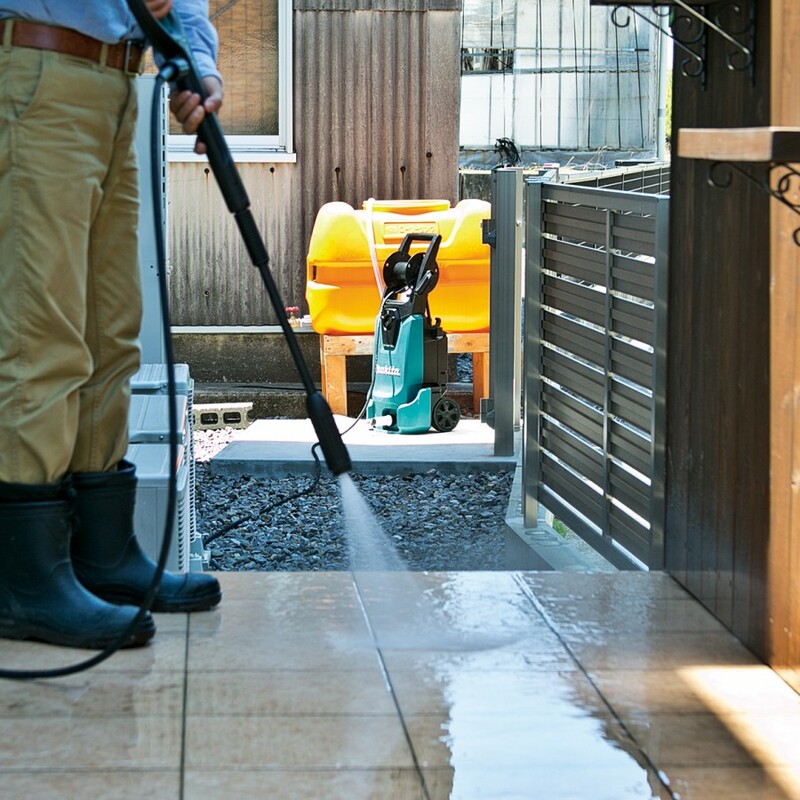 Flood waters are listed as dirty, as would a pond or fishing lake, where the 2” Makita EW2051H will shift 700 litres per minute and the larger 3” model, the EW3051H, will move 1,000 litres per minute. The two dirty-water pumps will generate a head height of 23 metres – over 70 feet above the pump level. These three Makita EW water pumps are protected by a sump oil level sensor which switches off the engine if the oil level is too low. 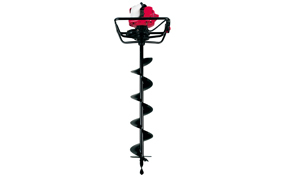 Housed in a robust steel carry frame, that makes these 26kg pumps easy to handle in transport and stable in operation, starting is easy with the string-pull recoil starter system.